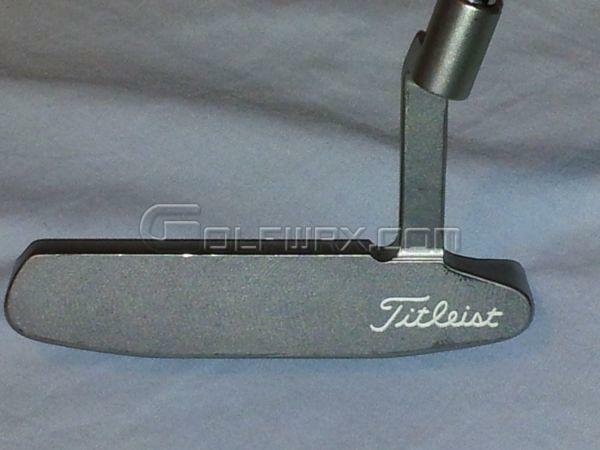 Discussion Scotty Cameron Studio Stainless newport 2.. Fake? 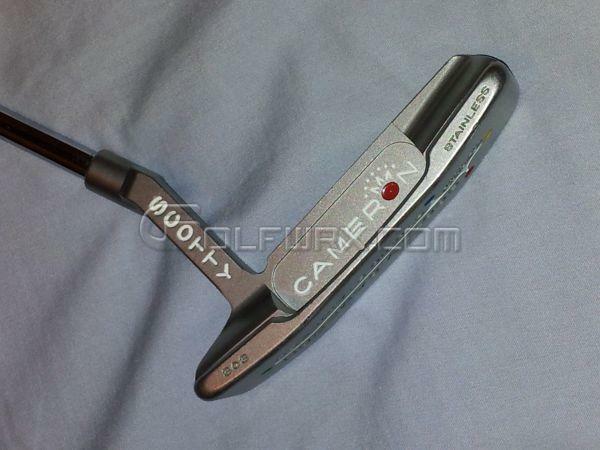 Scotty Cameron Studio Stainless newport 2.. Fake? Hey guys, i need your help. 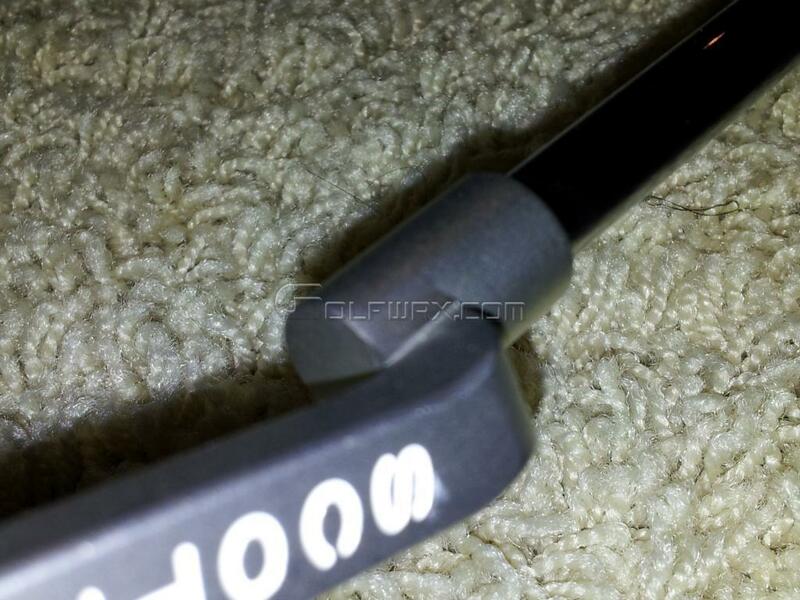 i got this from someone and i am not sure if this is real or fake... it looks pretty real, but i don't have much experience in this.. its a stainless steel model and i checked with a magnet... i can feel a little bit of attraction to the magnet but it doesn't stick to the head... shaft band looks about right.. if its a fake i think its pretty well made.. here are some pics and any help is very appreciated..
i'd say real, the magnet not sticking is a pretty big indicator. by saying the shaft band "looks alright" do you mean that it's affixed to the "rear" of the shaft so that it's not visible at address? 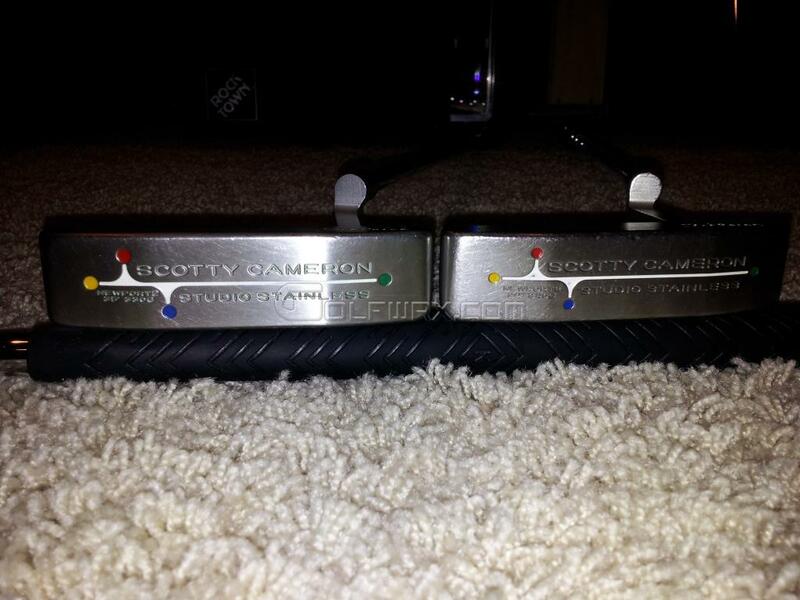 from what i have seen from other people studio stainless that are confirmed real (bought originally from scotty retailers) the band is a wrap around and it seems to be on the correct step area as theirs.. beyond that i don't know. the other thing i just noticed is the sight line on the back, the milling cut is not the same depth all the way through does that mean something? 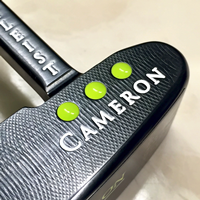 I'm not seeing anything in these pics that would have me believe it's not a legit Cameron. here are some comparison pics..
sorry for all the extra pics..i am new at this and still trying to figure out posting..
reviving a 6 yr old thread, but i've seen both versions on ebay and random pictures. has there been any resolution as to whether both are authentic? I just ran into the same issue on two different studio stainless Newport 2s that I have and was worried sick. Glad someone thinks both pictures are legit, but definitely curious why there are these differences. Will continue to investigate. Hi there. 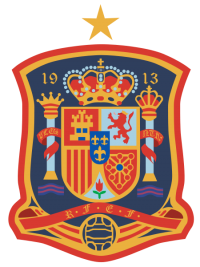 Need a bit of help. 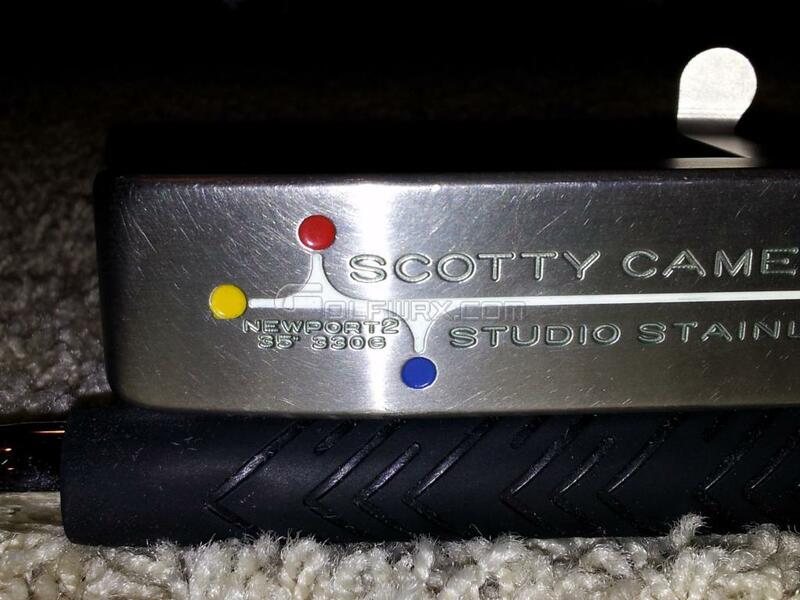 I've been offered a Scotty studio stainless Newport beach but I have never seen one like this. 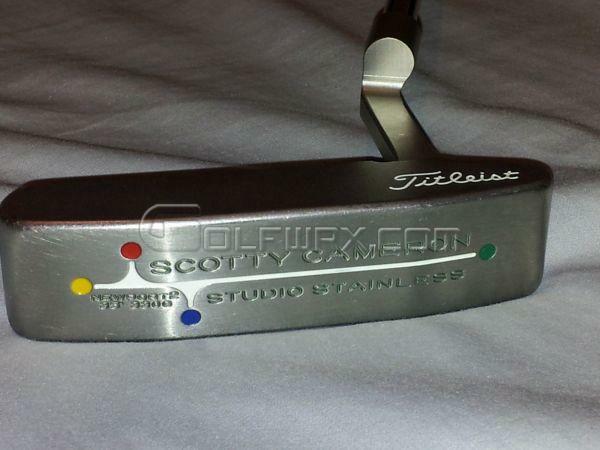 It has a custom paint fill with everything paint filled red. 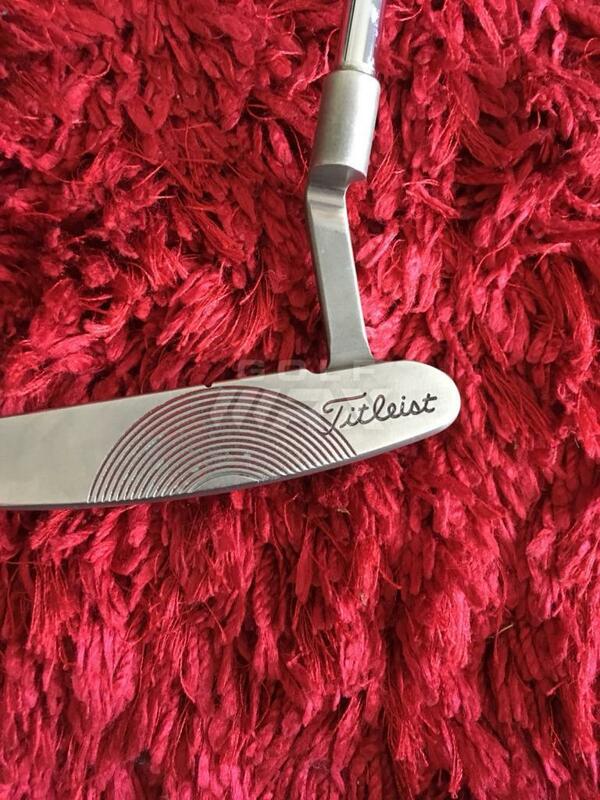 It has a alignment line on the top ridge but this is the strange bit it has grooves the same as a yes putter on the face. I cannot find a single pic of one the same online. 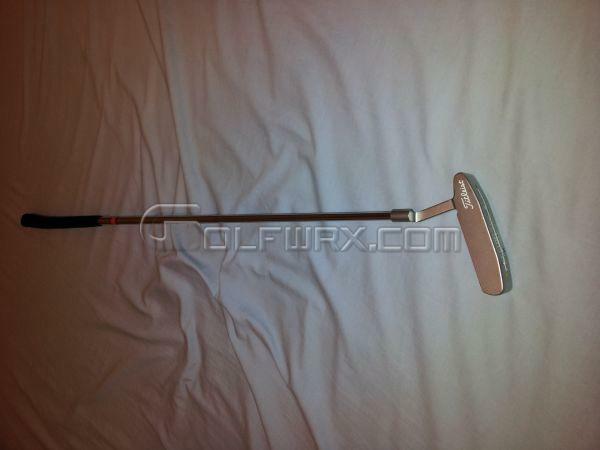 I have had a go with this putter and have to say it was fantastic once I'd got over the different sound and feel from that sound slot. 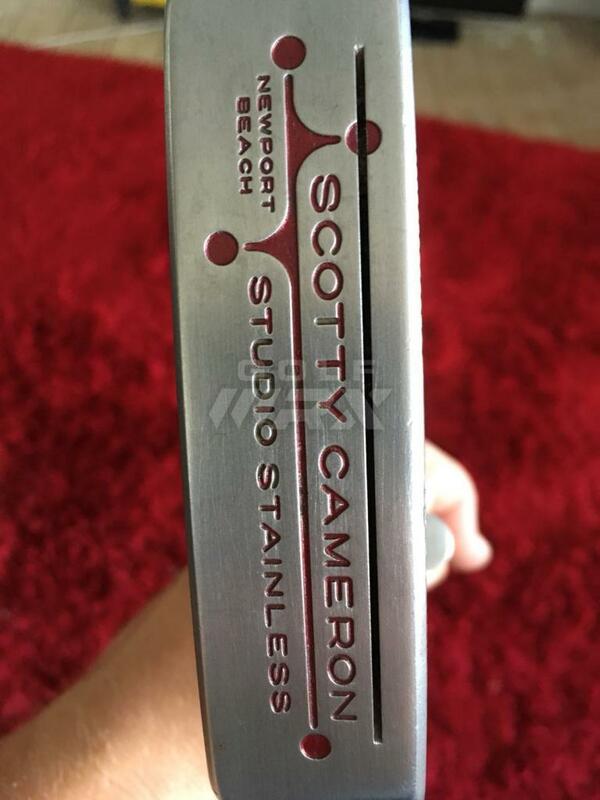 It has me a little worried that it could be a fake but at the same time I'm thinking why would you make a copy of a Scotty and then change the look completely. 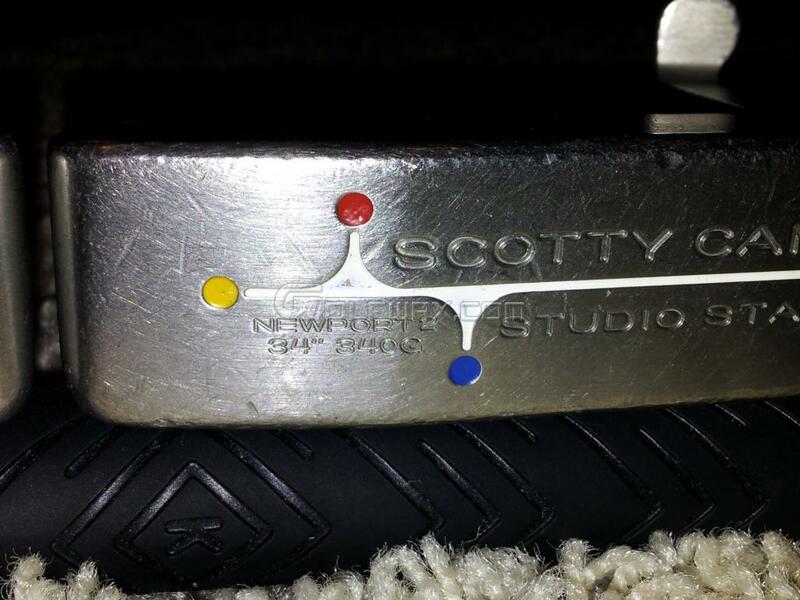 Anyone heard of any custom work on a Scotty like this before?